Visit Mackinac Island during its most beautiful time of the year! 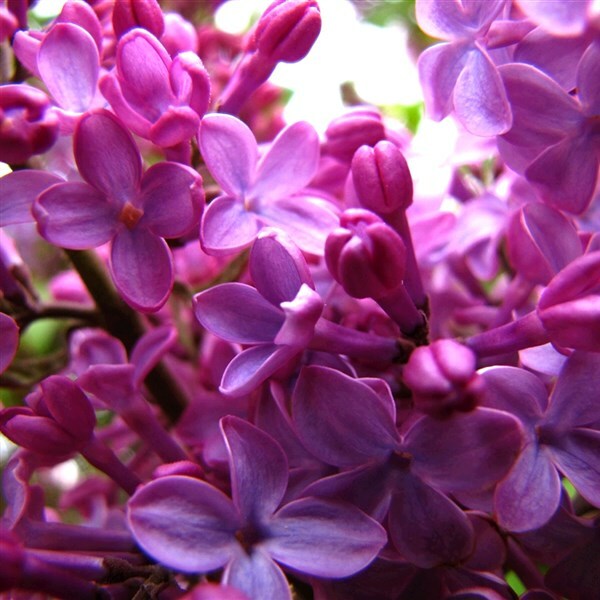 June on Mackinac means one thing: the lilacs are in bloom and waiting for you! 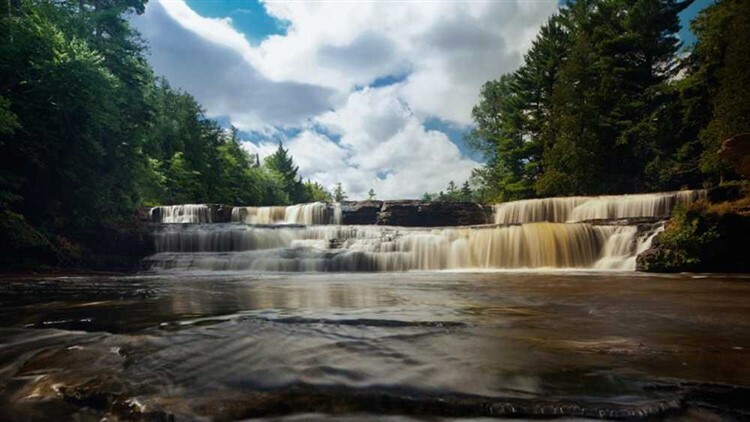 Travel up the western side of Lake Michigan before arriving at Tahquamenon Falls. Dinner scenery at the Tahquamenon Falls Brewery won't disappoint. SHEPLER'S FERRY/FORT MACKINAC: Wake to a beautiful morning ferry ride to Mackinac Island and start your island escape with a horse-drawn carriage tour of the island. Then, explore historic Fort Mackinac on the southern bluff of the island. THE GRAND HOTEL: Walking up the stairs to this magnificent hotel will transport you to a more gentile and elegant time. You'll be greeted at a welcome reception, find your one-of-a-kind room, and begin the transformation from hurried-and-harried to relaxed-and-pampered with a decadent 5-course dinner. After a leisurely and decadent breakfast, you'll have the day to explore the island on foot, horseback, or bicycle, with the smell of lilacs no matter where you go. One more breakfast before returning to the mainland. Memories of your "grand" experience are sure to keep you smiling the whole way home. DEPOSIT: $50 at time of reservation; final payment due April 23, 2019. 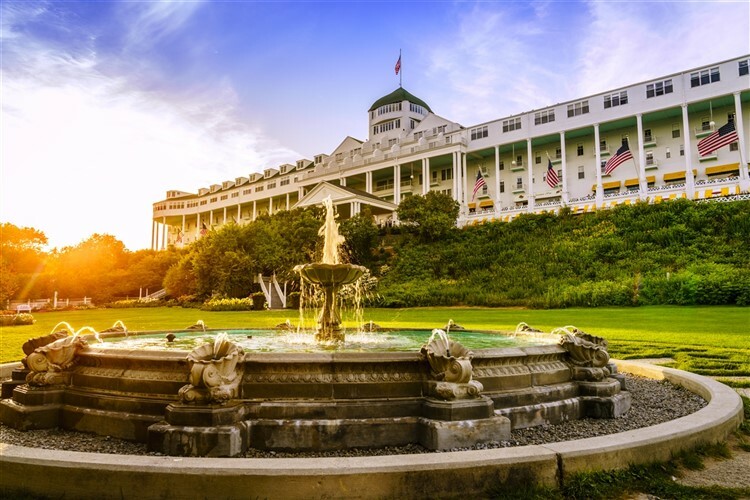 ACCOMMODATIONS: Magnusen Grand Hotel, Paradise, MI; Grand Hotel (2 nights), Mackinac Island, MI. TOUR INCLUSIONS: Professional tour director, motorcoach transportation, accommodations, luggage handling at hotels, admissions/attractions, and 5 meals, including 3 breakfasts and 3 dinners.